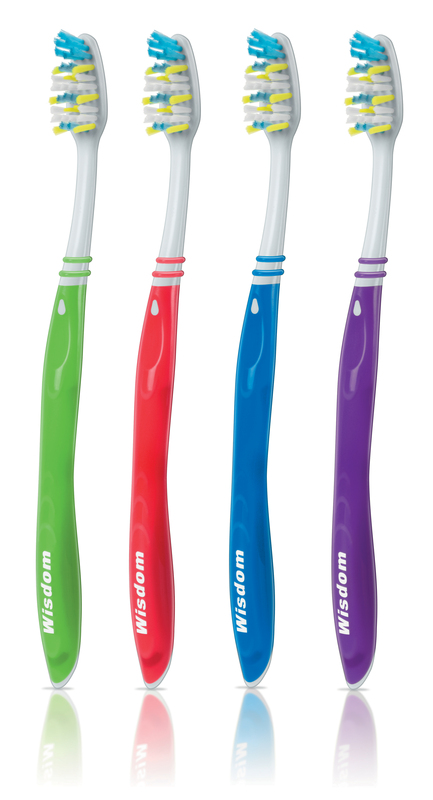 Designed with angled filaments and a long reach handle to ensure effective cleaning of hard to reach areas. 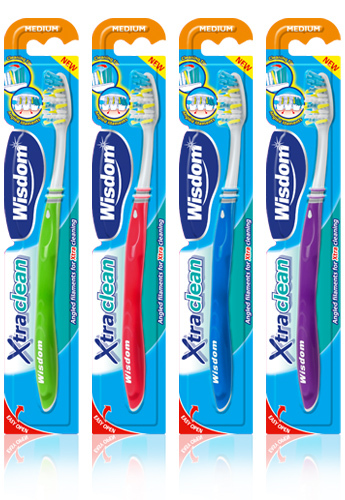 Use with Wisdom Xtra Clean paste for a great all round clean. 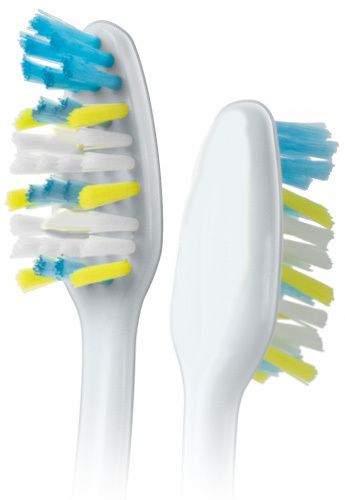 -Angled filaments to reach and clean further between teeth for healthy teeth and gums.